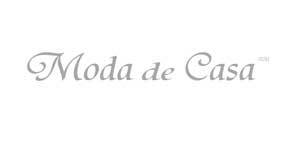 Renowned for quality, these are the key words we would think of when hear Moda de Casa bedlinen. Made in Portugal with the finest 100% cotton complete with a superior finish, made to the highest quality. 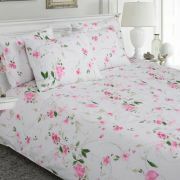 Beautiful crisp cotton 100% natural product for the utmost comfort.